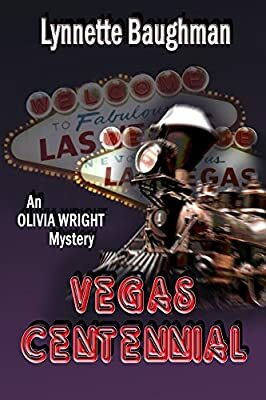 Wings ePress are reluctantly selling the sought after Vegas Centennial:: An Olivia Wright Mystery for a reduced price. Don't lose out - buy the Vegas Centennial:: An Olivia Wright Mystery here now! The wealthy McNamara clan -- plus a few angry ex-wives -- gather on the eve of the city’s centennial. When writer Olivia Wright tries to add flesh and blood to the memoirs of the family matriarch, she finds more blood than she bargained for.